Aftermath Services is the premier provider of trauma cleaning and biohazard remediation. Since 1996, we have provided professional and compassionate services to families, communities, and businesses after traumatic events. We believe that our customers deserve the highest quality service while being treated with dignity and respect. 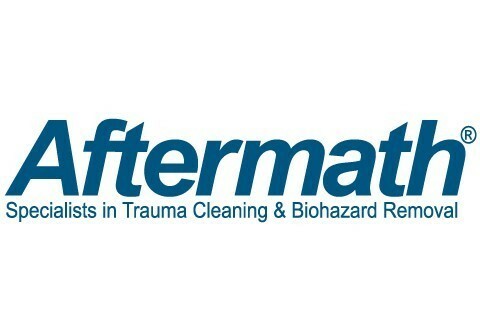 Aftermath has pioneered a sophisticated, science-based approach to remediation that protects the health and safety of people and restores property after tragedies. We have a regional service center in Northampton and multiple mobile units that service the entire state of Pennsylvania. Our mission statement is at the heart of the work we do each day: we are dedicated to easing emotional trauma at a time when it matters most, by offering death cleanup services to families, communities, and businesses. Customers can call us directly, and a compassionate, professional service advisor will work with them hand-in-hand throughout the process, including assistance in filing homeowner’s insurance claims and proving financial assistance when necessary. We are fully licensed and insured, and follow the strictest quality and safety standards in compliance with OSHA, EPA and state environmental agencies, and other regulatory and administrative agencies. We are available 24/7/365 and work closely with law enforcement to start as soon as a scene is cleared. For more information on our mission, services, and process, please visit: www.aftermath.com.